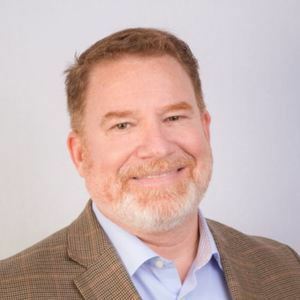 As a senior consultant in the management consulting practice, Brent brings over 20 years of experience to KSM Consulting clients. His experience includes leveraging and creating innovative strategy and competitive intelligence methodologies that are seamless within the talent life cycle - aligning and optimizing internal processes with business strategies. Having worked with startups, SMBs, and the global Fortune 1000, Brent's experience allows him to understand the complexity of organizational challenges and provides unique insights into how people interact with technology, process, and each other. At KSMC clients, Brent works with every level of an organization to drive organizational success. Serving as the Co-Founder of a Global Talent Consultancy as well as the Director of Career Services for Eleven Fifty Academy, a non-profit coding school, Brent aligns delivery and strategy to achieve the goals of the business. Brent is constantly striving to develop new methods and implement technologies that will allow companies to make better strategic Business, Talent Strategy, and Workforce Planning decisions. In today’s data-driven world, the volume, speed (both structured and unstructured), and accuracy of data provides people with the unprecedented opportunity to make more-informed strategic decisions. Brent Shopp has been a guest on 1 episode.